Hi everyone! 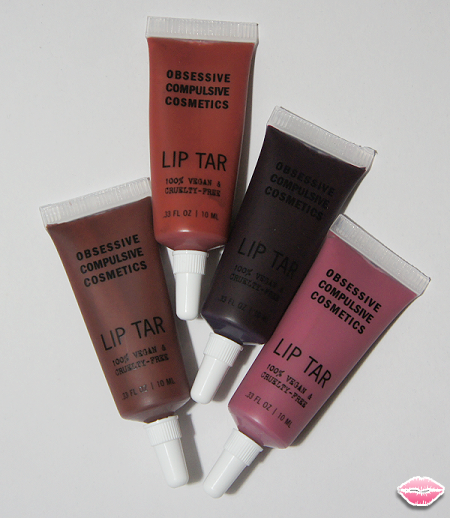 I am super excited to post some lip swatches of a majority of the brand spanking new lip tars from Obsessive Compulsive Cosmetics. I purchased 4 out of the 6 new lip tars from LeCosmetique.com. The two lip tars that I did not get were Psycho and Marion. Reason being was that I felt like I had colors quite similar to those colors. I might just cave in the future and purchase them but for now I will use my close dupes! The new lip tars come from OCC's Heroine Collection for their Fall/Winter Campaign. Along with the new lip tars the Heroine collection features new colour concentrate, creme concentrate, cosmetic glitter, and their ever so glamorous nail lacquers. I love this whole collection! I definitely recommend that you all give it a look! 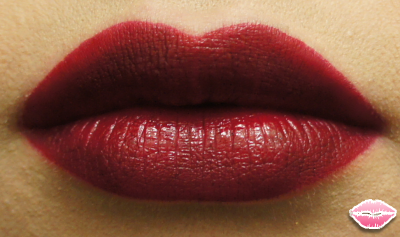 Black Dahlia Blackest Blackened Red - This is my favorite lip tar out of the new collection. It is a dark red that would stunning on all skin tones. It looks almost black in the tube but once applied it lightens up to this deep red. 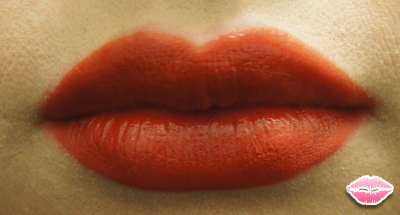 You need to blend it a few times with your lip brush to even out the color. I would also suggest using a lip liner or a reverse lip liner. 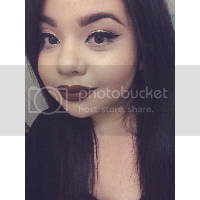 It did feather a tad bit around my cupid's bow but I did not use any lip liner. Lydia Dark Room Plum - I was beyond excited to see that they named this lip tar after Lydia Deetz from Beetlejuice. This color seems the most daytime wearable out the bunch. It is more on the pink side than plum in my opinion but is still beautiful. It would go great with any makeup look. 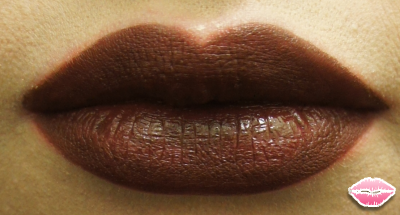 Starling Deeply Rusted Auburn - This one reminds me of fall/winter. I think of Halloween & Thanksgiving. I don't have a color quite like this one. It had a bit of a more watery texture. I don't know if I got a bad one but it still had awesome color pay off! Sybil Midnight Brownout - Sybil is a deep gorgeous brown. 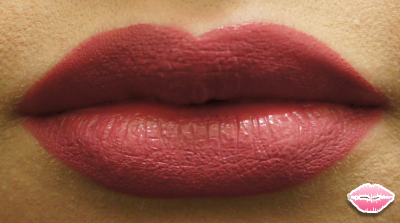 This color was opaque and did not feather. It is definitely a statement lip which makes it that much more awesome. I can not wait to pair this with an intense liner look. Definitely a great deep, dark color for fall!